Ecclesall Road’s The Ale Club celebrated its one year anniversary by raising thousands of pounds for a local charity. 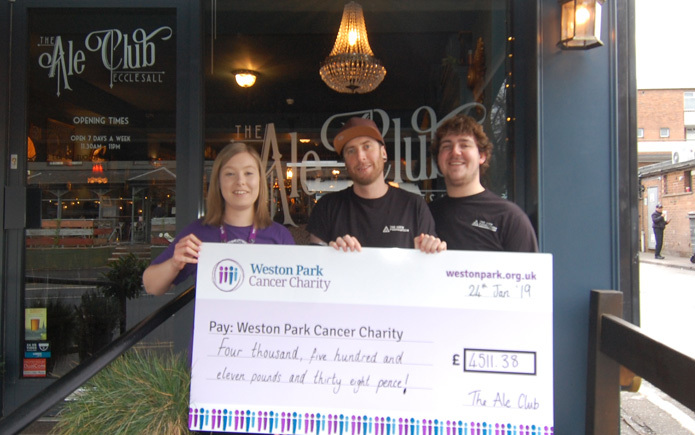 Following the fundraising event coinciding with its first birthday – The Ecclesall Ale Club presented a check for £4511.38 to the Weston Park Cancer Charity. 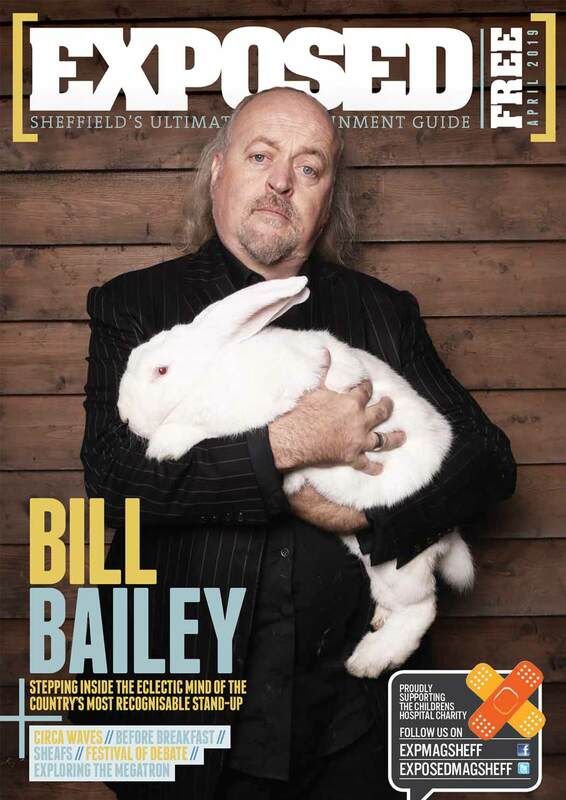 The event took place in November 2018, with all the proceeds from the night and raffle going to the charity as a brilliant example of a local Sheffield business reaching out to its wider community. The Ale Club, located on Ecclesall Road, is an ale house and bottle shop selling beers and ales from a range of independent breweries around the world. The Weston Park Cancer Charity helps fund cancer research, treatments and care. For more information on The Ecclesall Ale Club’s upcoming events, visit them on their Facebook page.